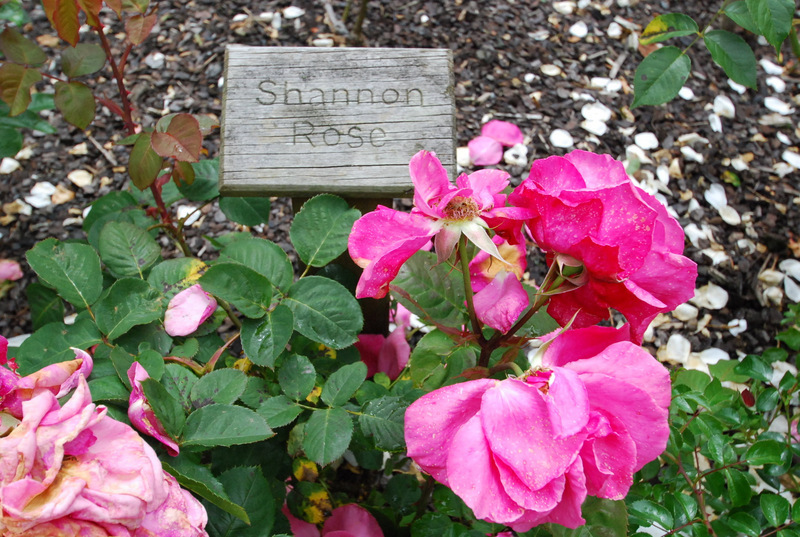 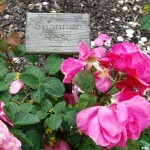 Shannon always had a few war memorials – but they were either surrounded in asphalt at the bus turnaround area or scattered around the Railway Station area, some almost completely hidden by trees. 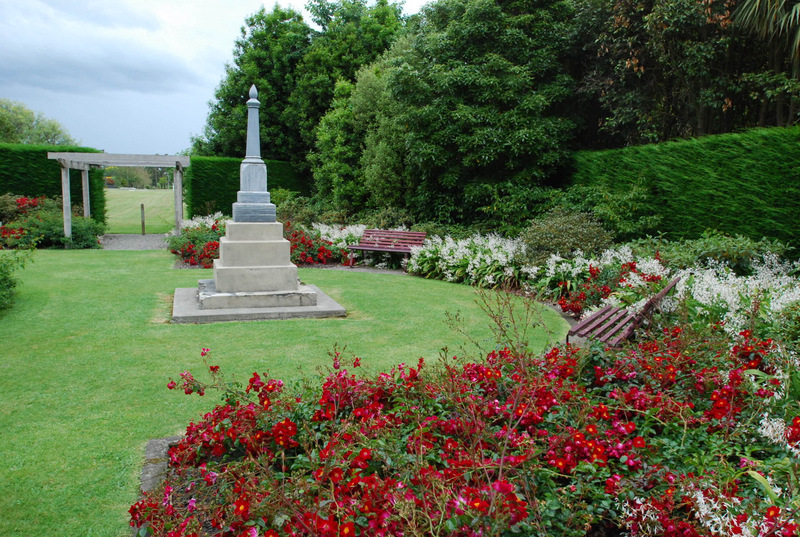 The decision was made to relocate the smaller memorials to one area around the main Cenotaph and develop the Shannon War Memorial Gardens. 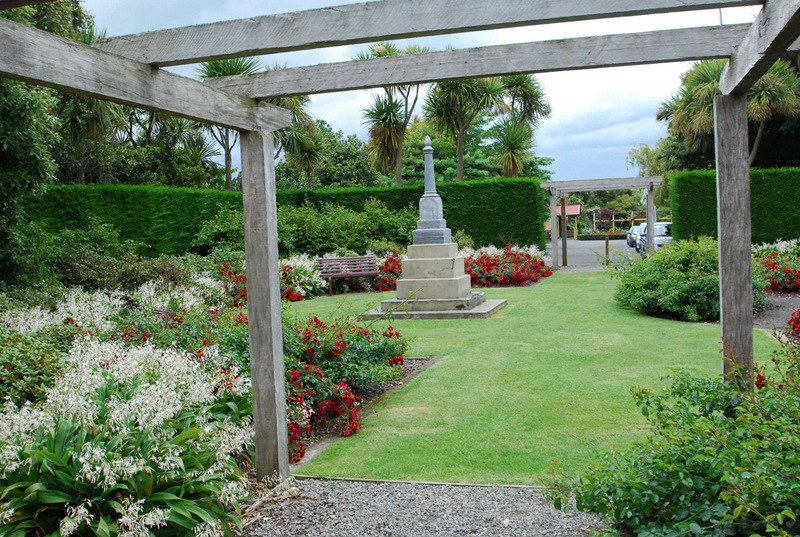 This area gives a place of dignity and remembrance for the local community and is in a prime spot – right at the centre intersection. 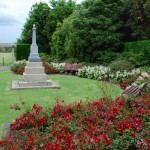 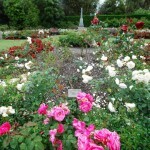 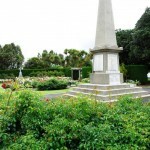 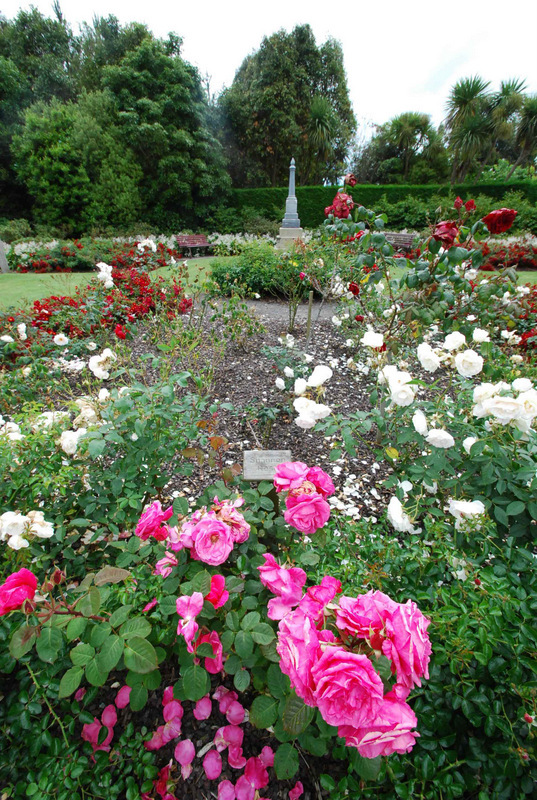 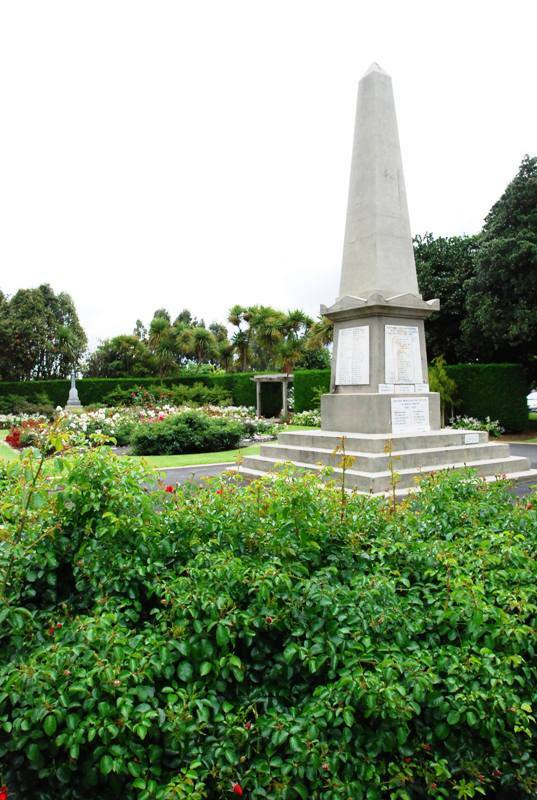 The rose gardens create a central display and are surrounded by a selection of plants of significance to the various wars fought and the countries involved. 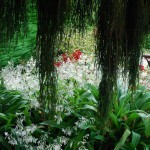 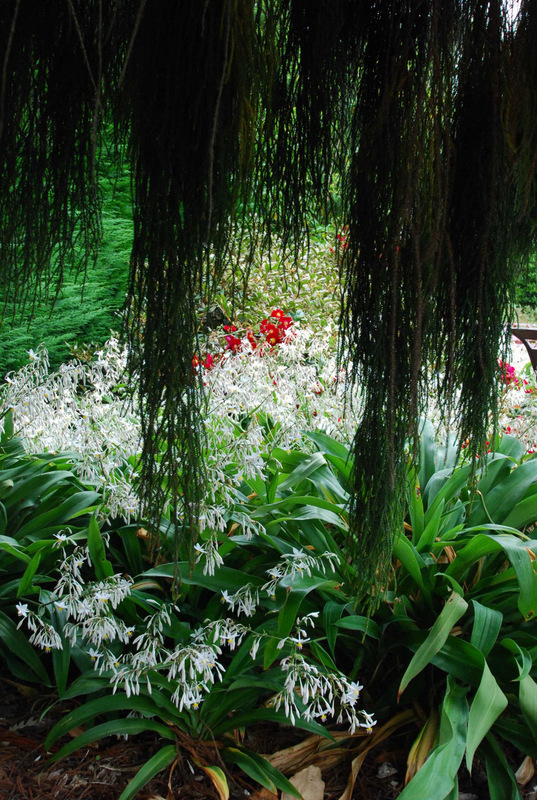 South African, Greek, Turkish and French species are included amongst the native New Zealand Rimu, Totara and smaller flowering species such as Renga renga lilies etc. 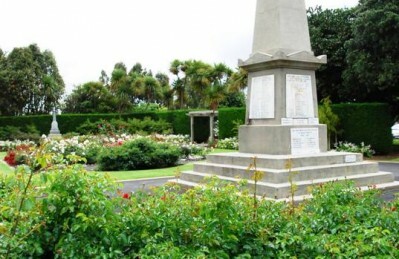 The whole area is enclosed by a Macrocarpa hedge, a typical meditteranean species, and pergolas highlight access points into the gardens through this boundary “wall”. 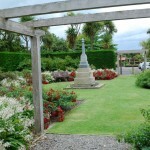 Seating around the garden edges give a few places to sit and enjoy the general scene.